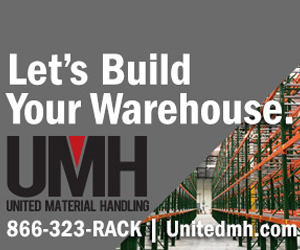 DC Velocity—The nation’s largest exhibition of material handling, supply chain, and logistics equipment, systems and technologies takes place at Chicago's McCormick Place from April 8 to 11. 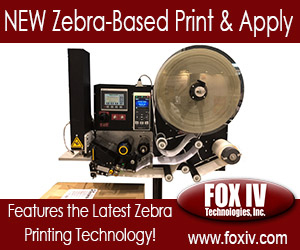 The event is expected to draw more than 1,000 exhibitors as well as attendees from around the world. 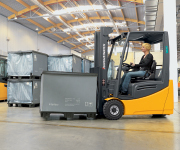 Never stop a shift to charge with the Jungheinrich® EFG 2 Series electric 3-wheel forklift. Guaranteed to run two shifts on a single battery charge, this truck utilizes advanced 3-phase AC technology, delivering top speeds and industry-leading drive and lift performance. MHI.org—Overhead crane safety tops the agenda as CMAA hosts its annual educational conference at ProMat, where seven professional development hour credits will be available to attendees. 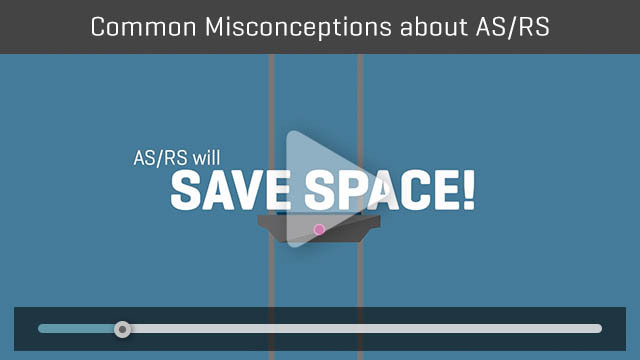 As part of MHI view's ongoing video program, this new episode focuses on Common Misconceptions About AS/RS. 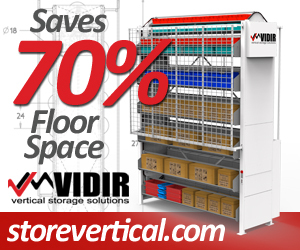 Automated storage and retrieval systems are computer-controlled systems that automatically place and retrieve inventory within a distribution center and are key to increasing throughput. 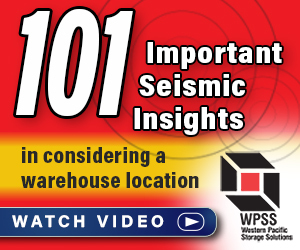 But due to some misconceptions, many distribution center operators believe an AS/RS won't work in their facility. ThomasNet—Big Data, automation and blockchain are just a few of the advanced technologies transforming supply chain management. Resilient organizations must be constantly evolving in order to grow their business and keep up with the competition in today’s shifting landscape. All of this is challenging enough, but looking ahead to prepare the supply chain for the next wave of innovation can be even more daunting. Here are a few tips on how to get started. Supply Chain Dive—Industrial-grade 3D printing moves production closer to the point of use, changing relationships among suppliers, customers and service providers. 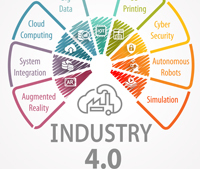 MHI Blog—Industry 4.0 is offering manufacturing, distribution and supply chain companies the capability to completely reinvent the way they run their operations. The primary protagonist behind this revolution is data. 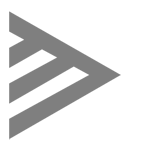 Deploying a robust data-capable network solution that links all devices within an enterprise is therefore crucial. 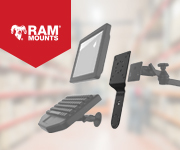 Keep your keyboard, phone, dock, and/or monitor in one secure and easy to access location with the RAM® Accessory/Display Bracket. This bracket supports most monitors using the popular VESA hole pattern in both portrait and landscape mode, and is compatible with the Samsung DeX Station. Inbound Logistics—Businesses across the supply chain are finally embracing blockchain as an asset capable of unlocking tremendous value, especially as supply chains grow more globalized and susceptible to compromise. Yet many companies still approach blockchain with apprehension. Misinformation and lack of clarity loom over businesses curious about blockchain. EBN—Supply chain management is such a complicated web of factors that most companies choose to keep operations behind the scenes and unveil a finished product with an intense marketing roll-out. But what if that’s backwards and an outdated approach to marketing? SupplyChainBrain—The modern-day warehouse is serving as a laboratory for the introduction of innovative supply-chain technologies. But the implications for human workers remain uncertain. 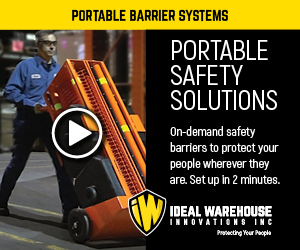 Automation is transforming virtually every aspect of warehouse and distribution center operations. And not a moment too soon: the age of e-commerce demands unprecedented levels of efficiency and speed of order fulfillment. 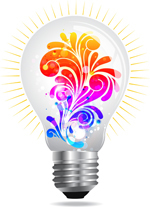 Don’t force your customer to use their imagination. Give them the knowledge and experience that gains their trust and keeps them coming back. 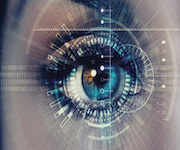 Visual selling is the closest a customer can get to the real product - like a virtual test drive. It ensures buying confidence as the user is visually confirming their selections and configurations. Supply & Demand Chain Executive—During the State of the Union address on Tuesday night, President Trump called for more investments in the country's infrastructure. MIT Technology Review—A new report shows small U.S. cities and rural communities—as well as young people—are most likely to bear the brunt of automation. Material Handling & Logistics— Investor groups want the fast-food industry to adopt a supplier policy with clear requirements for suppliers of animal protein products to report and reduce greenhouse gas emissions and freshwater impacts. 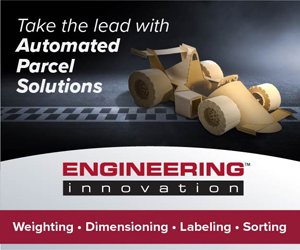 Global Trade Mag—From automation to careful planning, implementing a successful logistics strategy goes beyond simply choosing the next big name in technology platforms. When done the right way, robust logistics strategies have the ability to create a life-long customer network while extending company values and reputation. CN’s Senior Vice-President of Consumer Product Supply Chain Growth Keith Reardon shares some of the steps CN has taken to set itself apart from others in the logistics field.